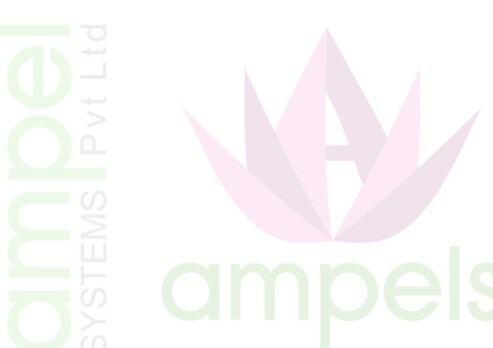 Ampel Systems Pvt Ltd is an engineering and servicing company dealing with Industrial Automation, Building Management Systems, Life Safety, Security, Surveillance, Green Energy and Waste Management as its core areas of activity. Ampel Systems Provide Design, Engineering, Supply, installation, Testing,Commissioning, and Maintenance of systems on above platform. Ampel has a dedicated manpower resources who has in depth knowledge and experience on above solutions.